Cathy teaches the noon class on Tuesdays and Thursdays. 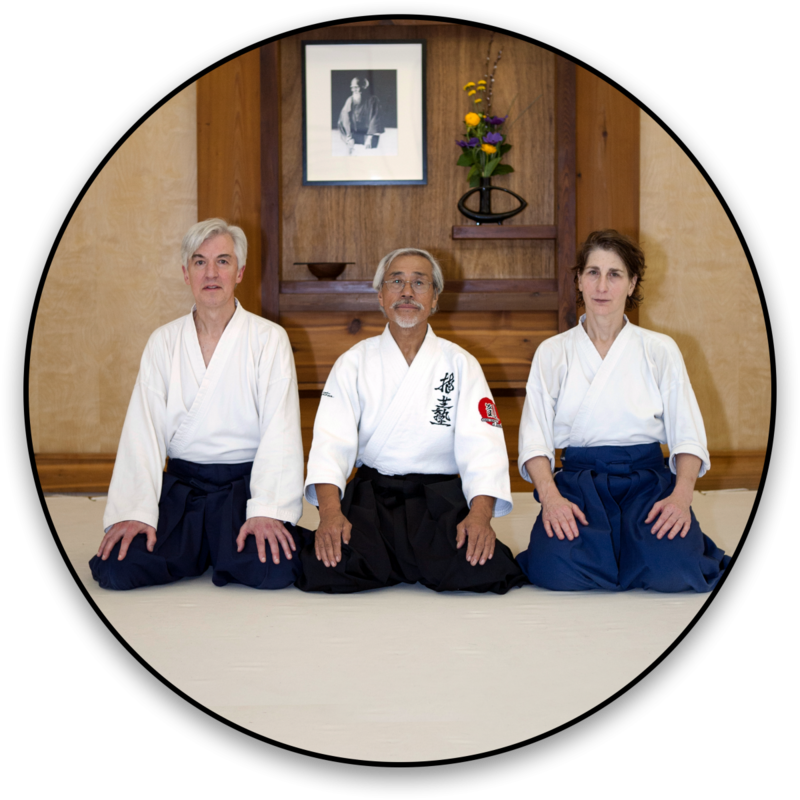 She joined Aikido of Madison in 1987 holds the rank of yondan. 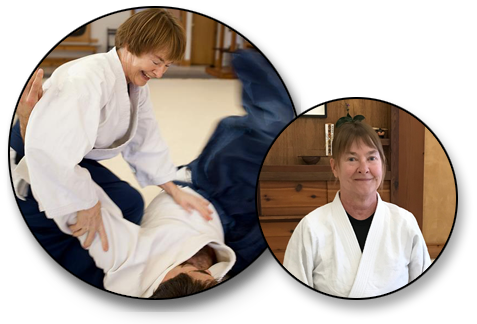 She often is assisted by black belts Eric Saemann, Karen Anderson, and Stephen Montagna, who also regularly attend noon class.